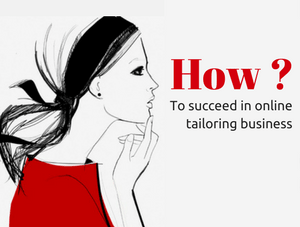 Many business people have launched their online tailoring business few months and years back. But still they are struggling to make an average revenue from their online tailoring business store. Have you ever thought about the reason behind their failure ? 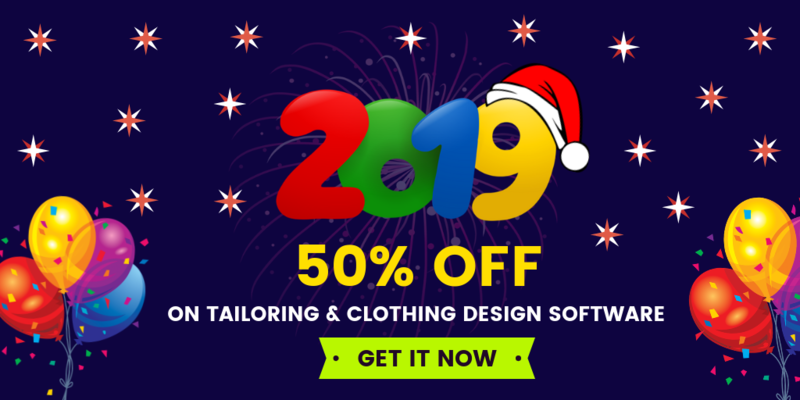 Business people and tailors cannot expect more sales just because they have started an evergreen business like online tailoring business store. But it is possible to generate high revenue from the online tailoring business store if we attract our niche audience. If store owners want to make their online tailoring business store as a successful one, then they should impresss the new market place audience. To succeed, especially in the competitive tailoring & clothing industry, being smart with our decisions is very essential to embrace our online tailoring business store from our market competitors. The store owner of online tailoring business should encompass the inherent talent to know about the upcoming fashion trend and should be ready to integrate the trending features in their online tailoring business store. With this upcoming fashion trends, the store owners can offer a complete shopping experience to our end user who is visiting your online tailoring business website. Fit4bond is the leading service provider for creating an online tailoring business store with the high-end applications. Fit4bond can surely make your online tailoring business success. Know more about fit4bond advanced functionalities and specification. 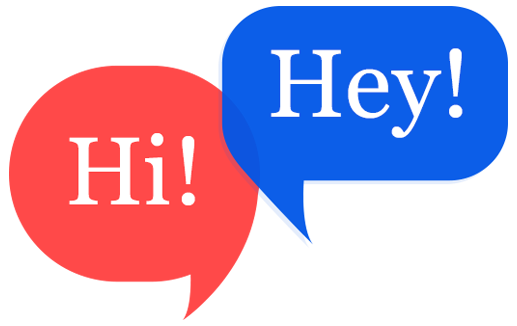 Try a free business demo!